Storage complexity is an ROI killer. 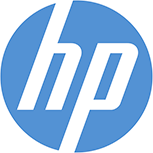 Only HP 3PAR StoreServ eliminates fragmented and complex silos with a single interoperable set of Tier-1 data services across midrange, enterprise, and performance optimized all-flash arrays. HP’s enterprise class storage solution is designed to keep multiple high-performance concurrent workloads up, running and protected with simultaneous advanced disaster recovery for mission-critical storage applications. IBM Storwize® V5000 is a highly flexible, easy to use, virtualized storage system that enables midsized organizations to meet the challenges of rapid data growth and limited IT budgets. 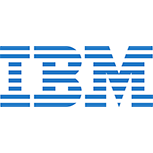 IBM Tivoli Storage Manager is a data protection platform that gives enterprises a single point of control and administration for storage management needs.